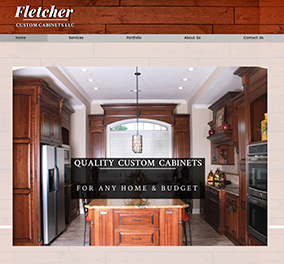 Give your customers the best choice, with a professional cabinet maker website. 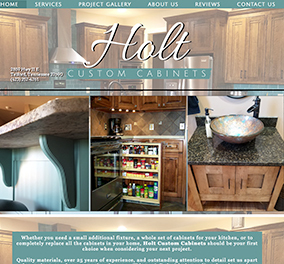 When a customer looks for someone to build the perfect cabinets for their kitchen or bathroom, they’re looking to easily get in contact with you. 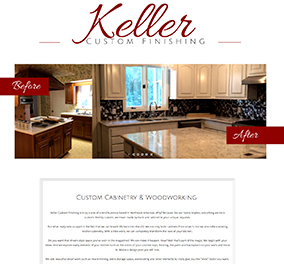 We put your contact information front-and-center, so customers can contact you about their next big home improvement project. Customers want to see your work before they sign a contract. 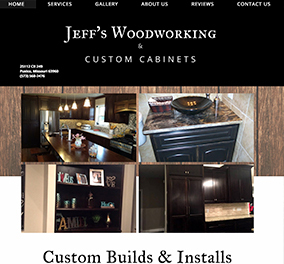 With easy to use image uploaders and sliders, you can show off your beautifully constructed cabinet, and attract more customers than ever to your cabinet making business. 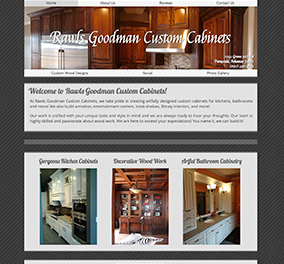 Your website will be mobile-ready and user-friendly. 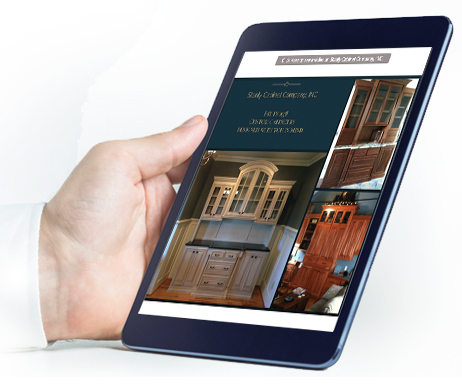 Customers can seamlessly view your site on any device, whether it’s a smartphone, tablet, or desktop computer. Customers trust online reviews. A professional website will help you establish a positive reputation in your community and build your brand through personal experiences. With a custom website you have the capability to offer great discounts, specials and other promotions to persuade your customers to buy from you. 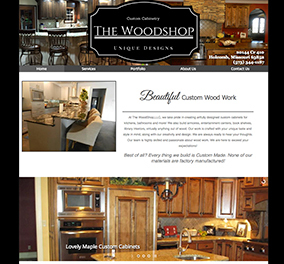 We work with you to develop your perfect cabinet maker website design. and stay one step ahead of your competition.